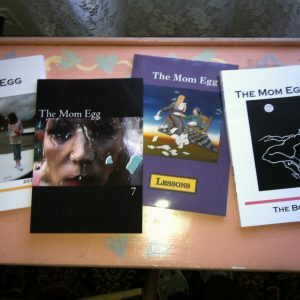 View cart “Mom Egg Review 14 “Change” PDF” has been added to your cart. 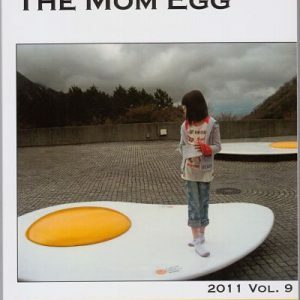 One-year subscription to Mom Egg Review. NOTE: Select “Free Shipping” at checkout for free US shipping. 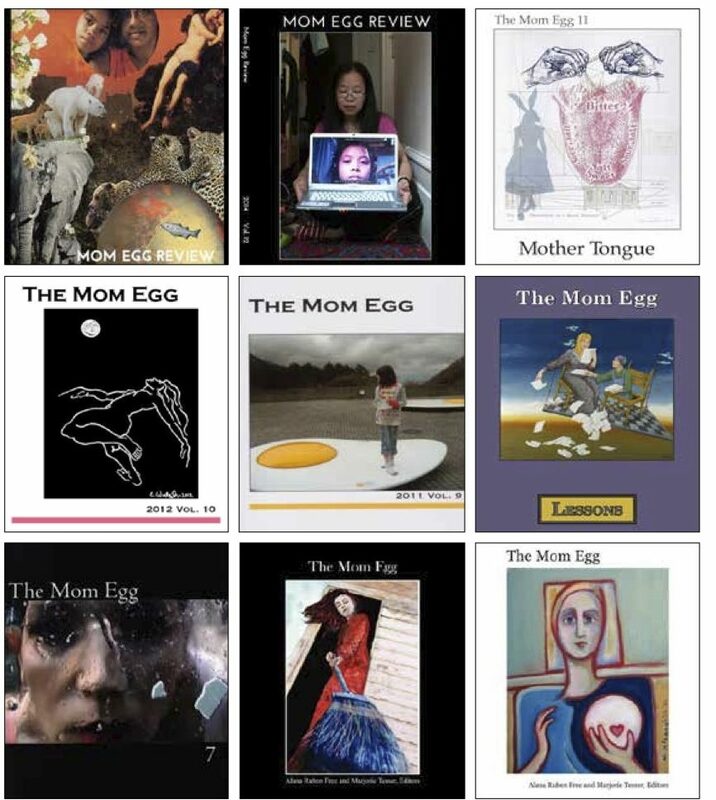 – A one-year subscription to Mom Egg Review brings you a giant issue filled with fine poetry, fiction, creative prose and art by mother writers and about motherhood. 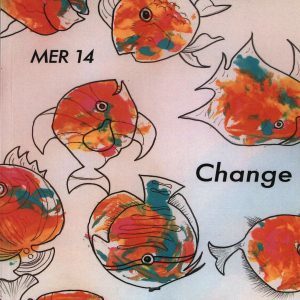 Your one-year subscription will begin with Vol. 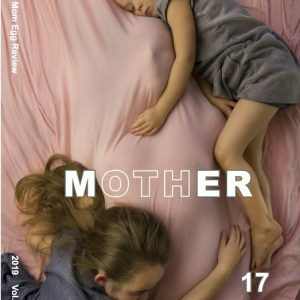 16, which will ship in April, 2018.